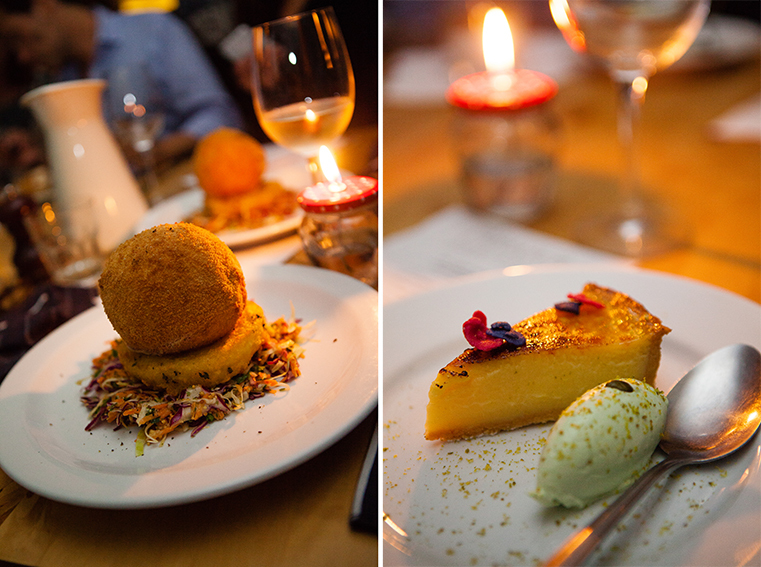 A buzzy atmosphere and an explosion of colour created a feast for the senses on a Wednesday night. Part of the London Design Festival, designjunction 2014 made the most of the impressive London Sorting Office with a vibrant exhibition showcasing both cutting-edge design and more traditional brands. A couple of stands really caught my Britalian eye: Whitbread Wilkinson (designedincolour.com), with it’s colourful bright pink espresso pots and Beef Eater cup, bowl and plate sets – inspired by Disney’s ‘It’s a Small World’ and the Waterford crystal stand where a craftsman sat quietly giving a live demonstration, creating a clear and sparkling piece using a diamond tipped wheel. Completely absorbed and deep in concentration, you would have thought he was in the calm surrounds of his Irish studio not a pulsating London exhibition! Totally inspiring. When it’s all too much. 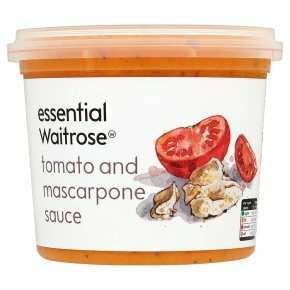 Simply pour half a 350g tub essential Waitrose tomato & mascarpone sauce (£1.65) into the base of a small baking dish. 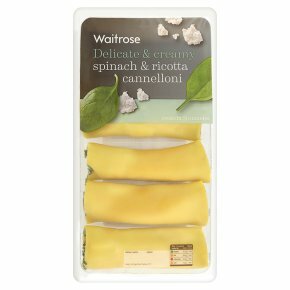 Nestle Waitrose Spinach & ricotta cannelloni (£3.39) in the sauce, spoon over the remaining sauce. 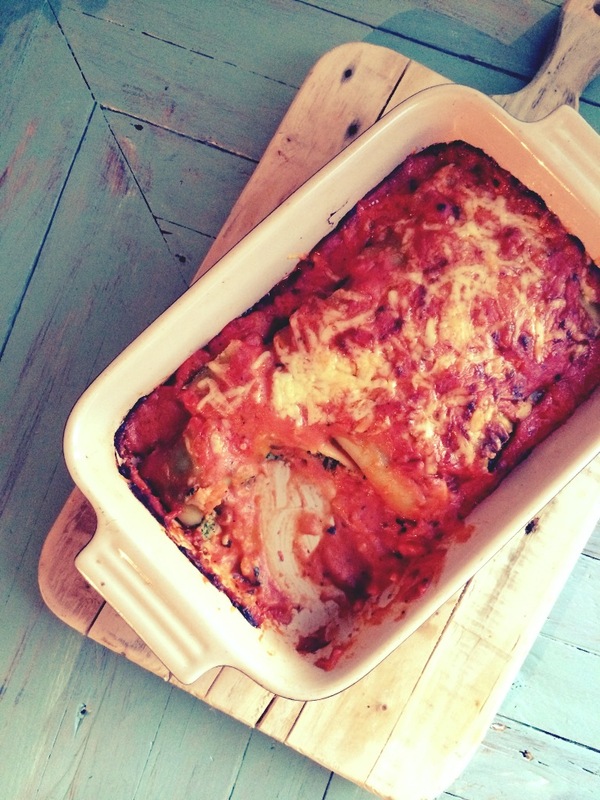 Sprinkle with grated cheddar cheese and bake according to the cannelloni pack instructions. 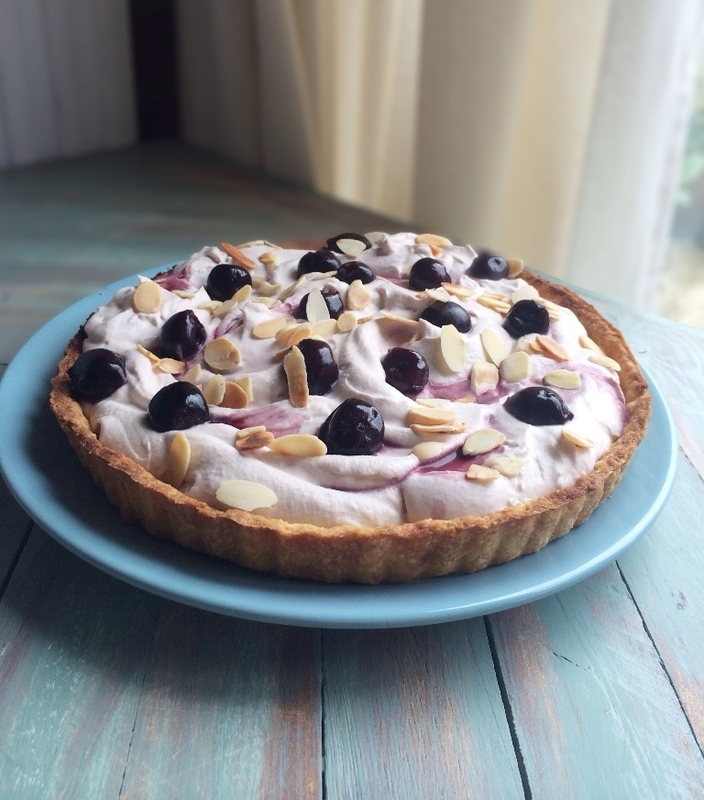 Mixing up the fusion theme this weekend, my traditional shortcrust tart case held an Italian-style filling topped with Opies cherries: grown in Kent and soaked in German tipple, kirsch. 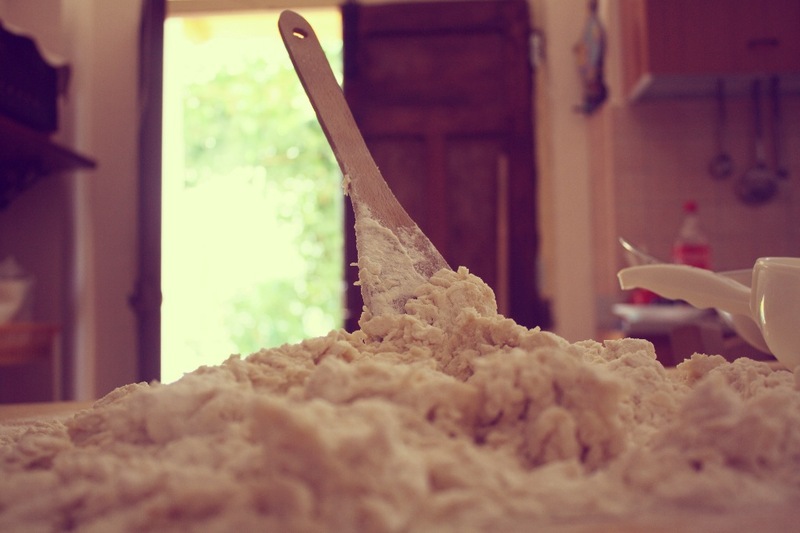 1 For the pastry, sift the flour in a large bowl. 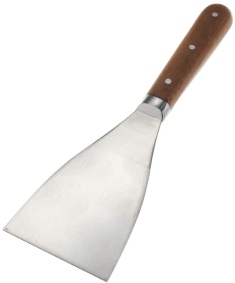 Rub in the butter with your fingertips until the mixture resembles fine breadcrumbs. 2 Add the egg yolks and 2tbsp cold water and stir with a fork. 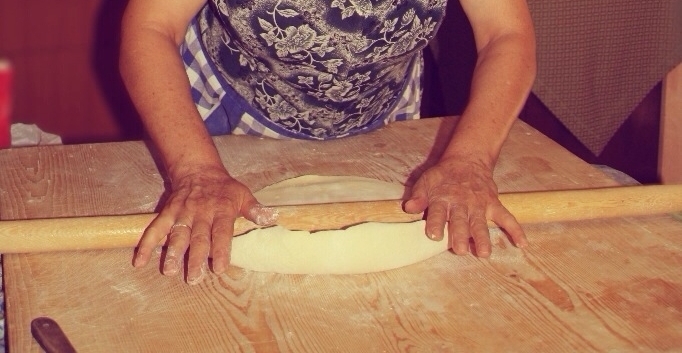 Bring it together with your hands to make a dough. Knead gently on a lightly floured surface until smooth. wrap in cling film and chill for 20 mins. 3 Preheat the oven to 200’C, 180’C fan, gas 6. Roll out the pastry on a lightly floured surface and use to line a 20cm loose-based tart tin. Trim the edge and prick the base with a fork. Line with parchment and fill with baking beans and bake for 15 mins. Remove the beans and paper and bake for a further 5 mins until golden. Leave to cool on a wire rack. 4 Meanwhile, make the filling, put the ricotta in a bowl with icing sugar and 4-6 tbsp of the reserved kirsch and beat until smooth. In a separate bowl, whisk the cream until it forms soft peaks. Fold the cream into the ricotta mixture. 5 Spoon the ricotta filling into the pastry case and level the surface. Spoon the drained cherries over the top, then scatter over the almonds. 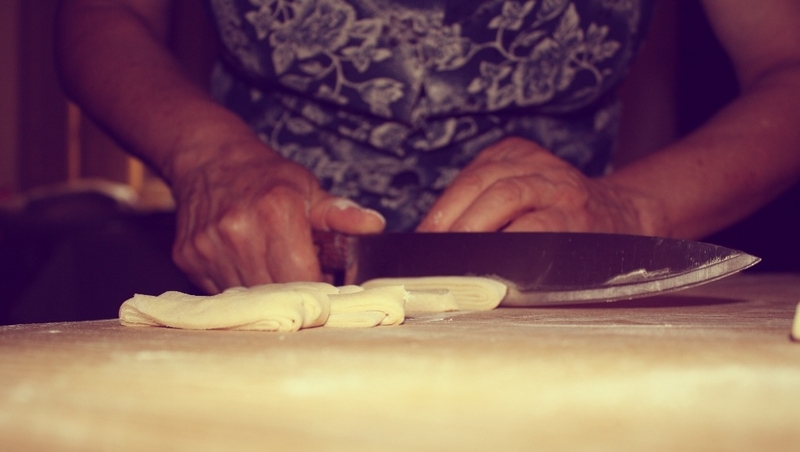 For a great shortcut, use ready made pastry. For an all-out cheat use a ready made tart case! 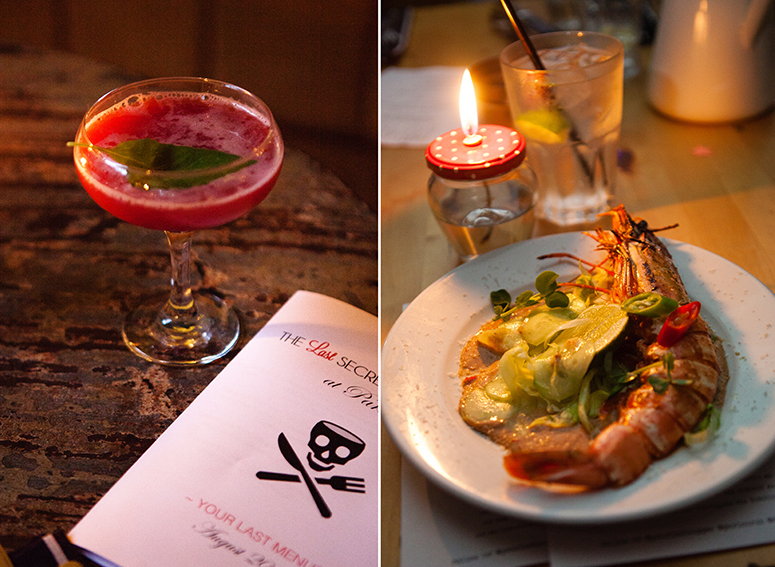 The last secret supper club: what a night! North west Londoners are a lucky bunch to have this little hidden gem on their door-step, for anyone else it’s well-worth the journey. A great idea from Lauren Mclean and Lottie Covell. If you were allowed only one more meal what would it be? Nostaglic and retro? Fine dining? 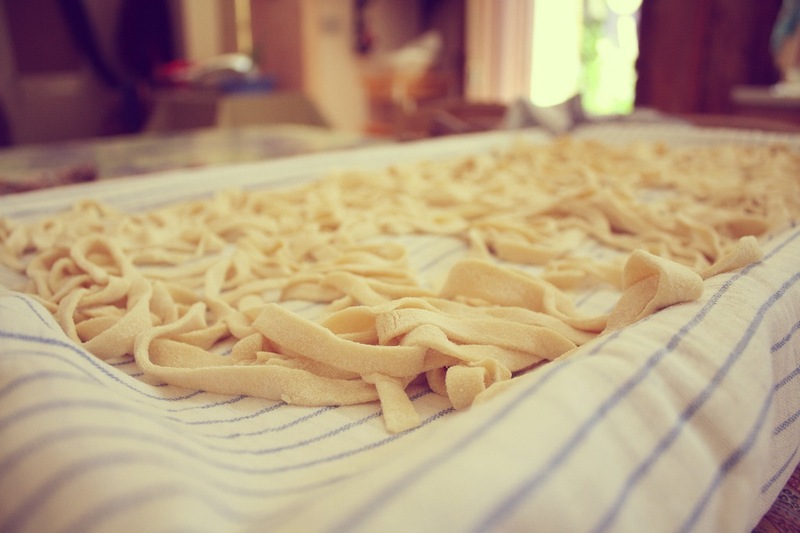 Italian comfort food? Far Eastern fusion? On booking you’ll be asked to submit your last supper -Go wild! Along with chef, Jesse Dunford Wood, the team pick the 3 courses for the night. You simply turn up, you’re handed a cocktail and the fun begins! First is the excitement to see if one of your courses has been chosen. Next you wait to see how Jesse has interpreted each suggestion. He remains true to each dish but there’s always a touch of creativity and magic that really adds to the theatre of it all. 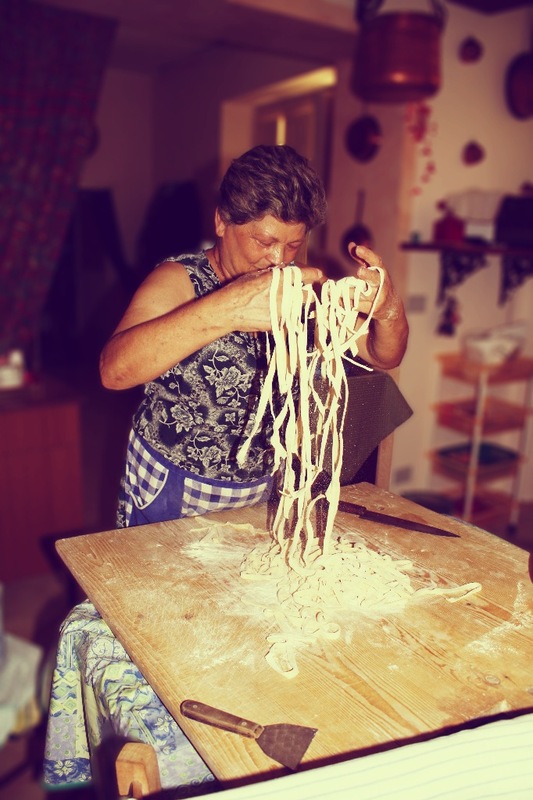 Don’t be saying, ‘he’ll never make it like my mum used to make’. He won’t. You’ll get a great big taste of nostalgia and a bang of 2014! Fab stuff . From little Italian seeds, smuggled in my suitcase, they’re here, ripe and ready for the picking! We used the smaller ones in the most simplest of antipasti; mixed with extra-virgin olive oil, dried oregano, garlic and a touch of salt. 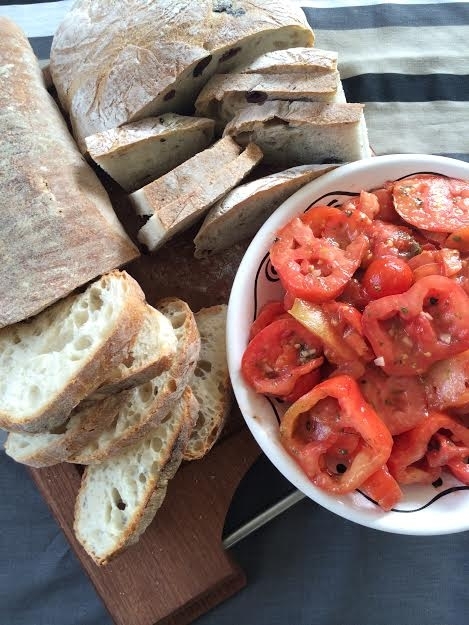 Served with some farmers-market ciabatta and olive bread – the perfect way to start a delicious meal in the weekend’s surprise sunshine! Next time on Italian Tomato in London: Day trip to the sights!